When we think of the world’s most romantic cities, Paris and Venice are the first that come to mind for many of us, but there are other cities around the world that are just as romantic. 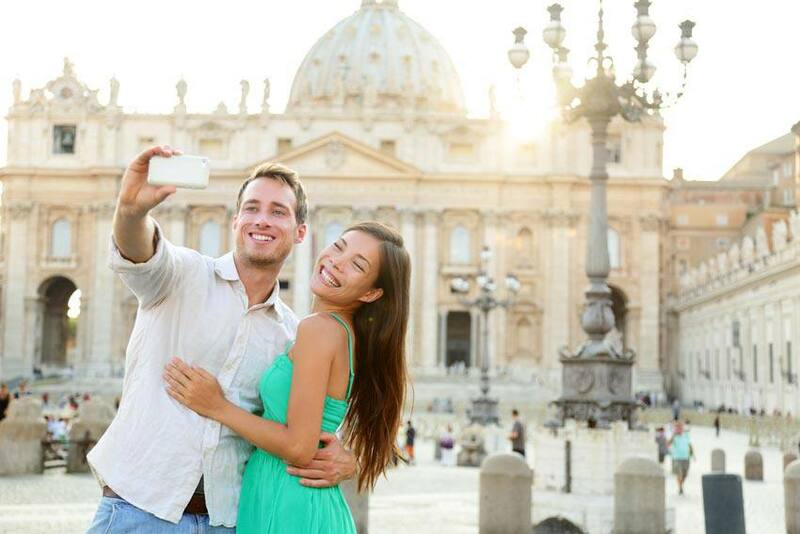 A city can be considered a romantic destination for various reasons. Travel + Leisure, as part of their annual World’s Best Awards survey, recently asked their readers to rank the world’s top destinations based on how romantic they are and compiled a list of the top 20 cities to visit on a romantic vacation. Perhaps surprisingly, two Canadian cities made it on the list: Quebec City (#9) and Victoria (#12). It is no surprise to see Venice at the top of the list. The cobblestone streets, gondola rides, wine and culture are the perfect setting for a romantic getaway. “Casanova himself hailed from this city of serene canals and narrow, cobblestone streets: both perfect for exploring with your amore,” says Melanie Lieberman. Another city that you would expect to see on this list is Paris. The City of Light has long been regarded as one of the most romantic places on Earth. The bistros, wine, culture, history and fashion make it a destination that is second to none. “With its iconic monuments (Notre Dame, Tour Eiffel, Arc de Triomphe), Haussmann-style architecture, wrought-iron balconies looking down over so much of the city, Paris was practically built for lovers,” says Lieberman. If you have never heard of Carmel by the Sea, you are probably not alone. On further investigation, it’s clear that it has a place on this list. “Its picturesque cottages, quaint shops and art galleries, and pristine beaches undoubtedly helped propel Carmel to the top of the list. Perhaps the best part about visiting, however, is getting here: you can drive through the redwoods and craggy cliffs of Big Sur, or amble through vineyards in the nearby valley,” says Lieberman. The second of a few entries from Italy, Florence is another mainstay on the list of classic romantic getaway destinations. Known for its art, cuisine, wine and history, the city is filled with romance. “You can’t miss the impressive collection of Michelangelos and Botticellis, nor the red-rooftops reflected in the Arno,” says Lieberman. Rounding out the top five is Rome. One of the most historical cities in the world, it features more than 2,000 beautiful fountains, architecture, churches, fashion and cuisine. You’ll have no trouble creating a romantic atmosphere during your stay. Based on this list, it’s clear that a trip to Italy or California is a good bet if you are planning a romantic getaway.